With the development of science and technology, the upgrading speed of products is increasing rapidly. Seal products also need make relative changes. Throughout the seals, there are many different styles of seal products, which are mostly based on the needs of the corresponding development of the industry, such as plastic meter seals, which is developed for the meter inspection. Seal is a traditional device for anti-counterfeiting and cheating, which is usually made of plastic, metal, and other materials. Since plastic is widely used as a material, seals are often called plastic seals, used to prevent the opening and destruction of metering equipment. The old-fashioned seal beans used in the past have a long history, widely used and easy to use. Because its structure and seal identification are simple and easy to copy, so the anti-counterfeiting performance is very poor. 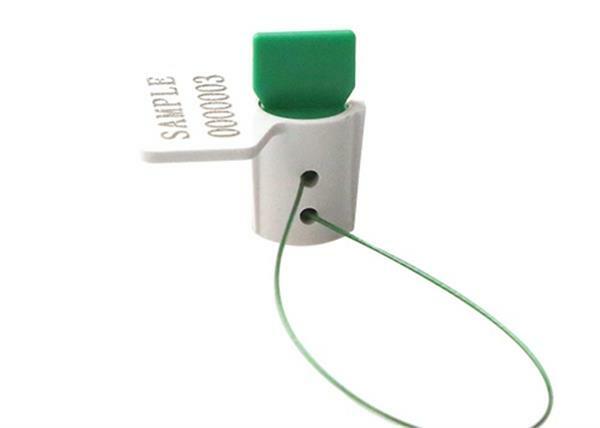 However, the improved plastic seals can effectively rely on anti-counterfeiting labels for effective anti-counterfeiting, and the data on the labels can be quickly read and recorded by the handheld, providing efficient and convenient practicality for data recording and management. The emergence of plastic meter seals has greatly improved the previous problems of security, record difficulty and inconvenient inspection in electric power inspection industry, and optimized the cumbersome and backward operation process. At the same time, due to the targeted development, it is more suitable for its application, and more targeted seals will be developed in the future.